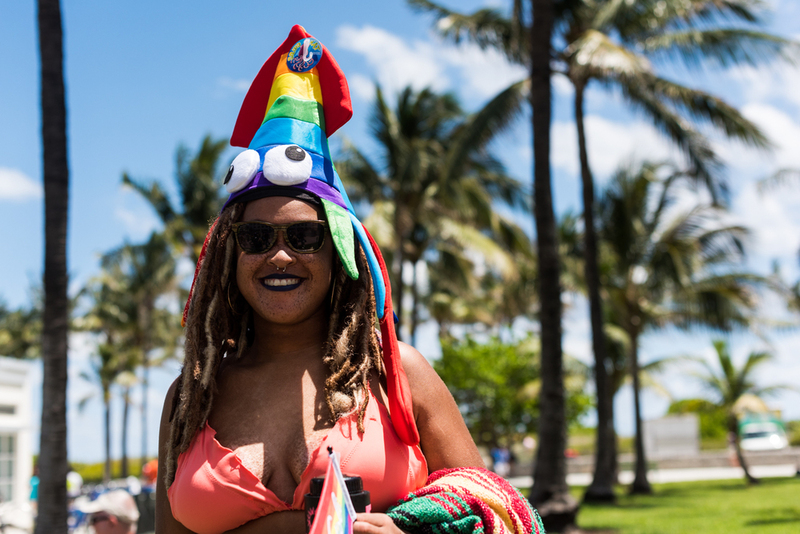 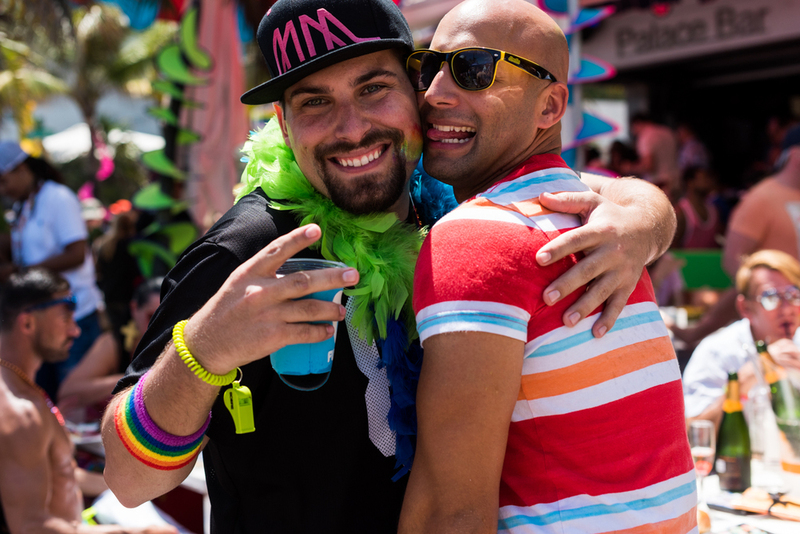 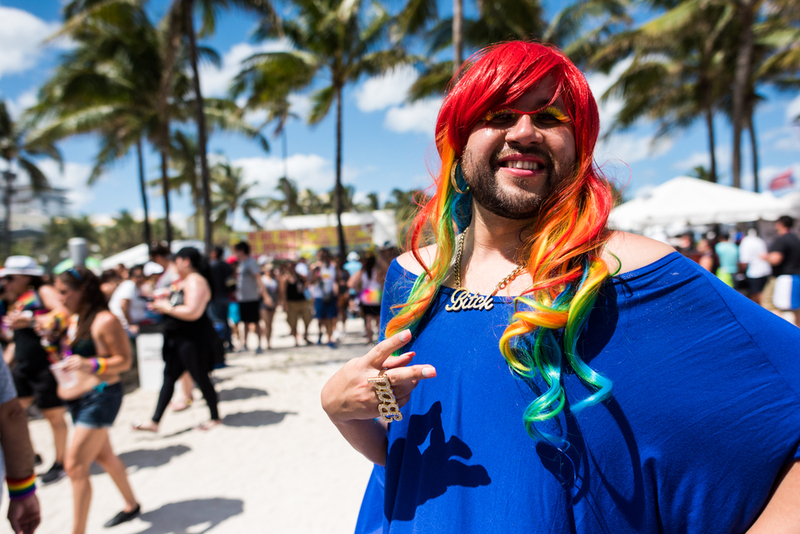 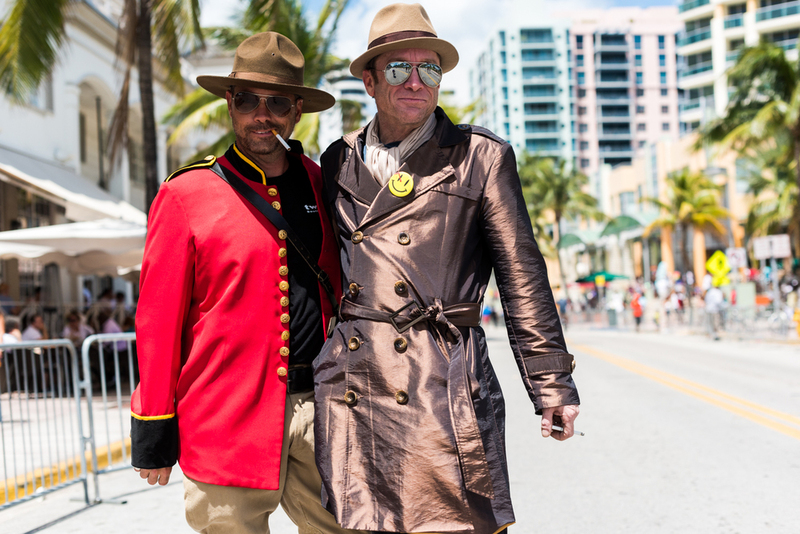 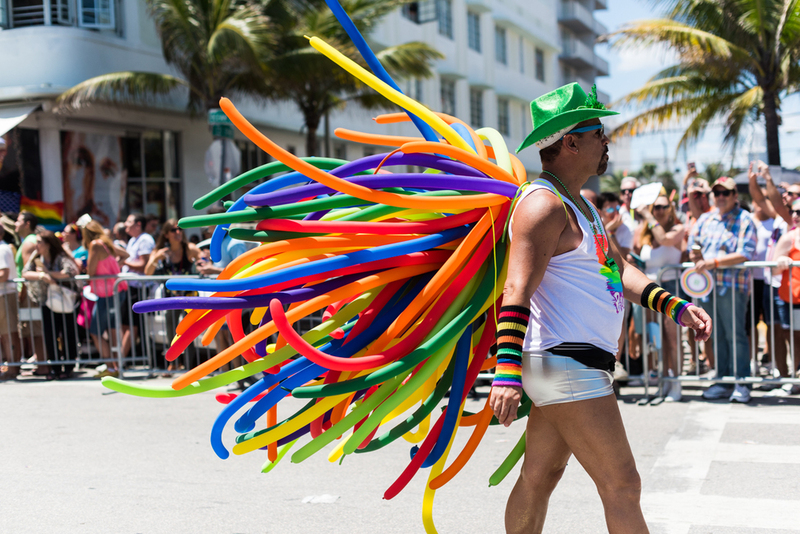 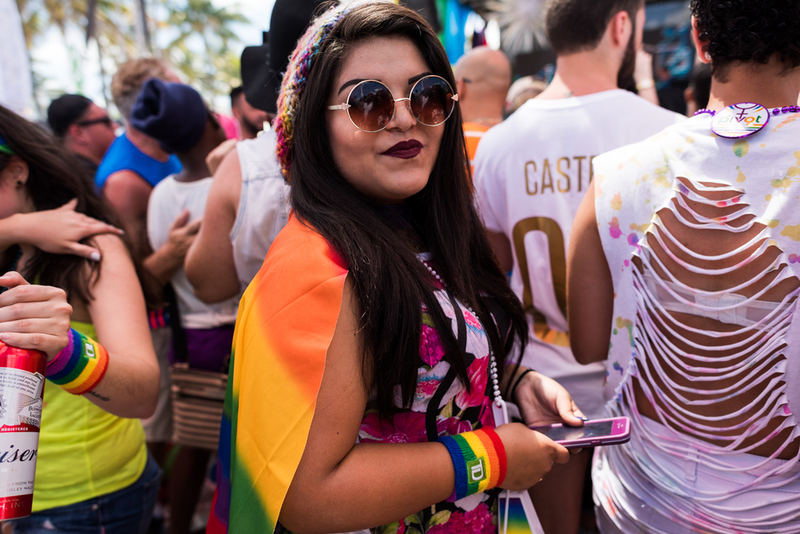 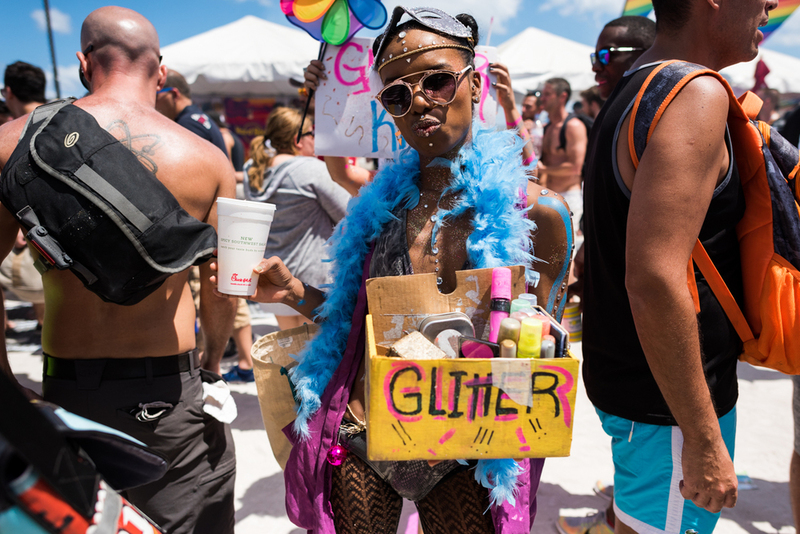 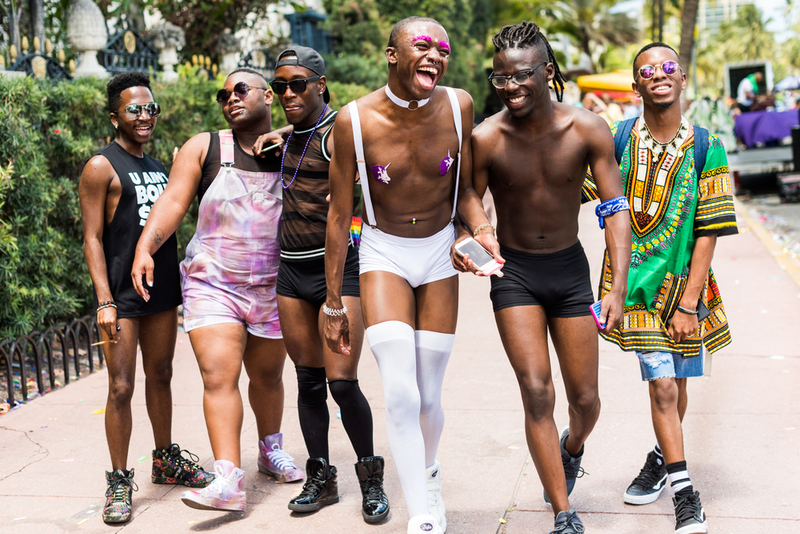 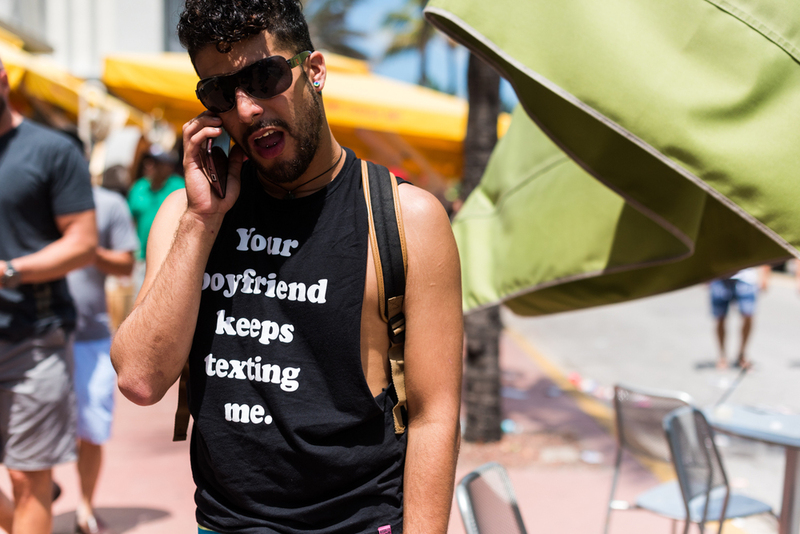 Miami's LGBT community gathered along Ocean Drive on Sunday, April 10 to celebrate free sexuality & gay pride. 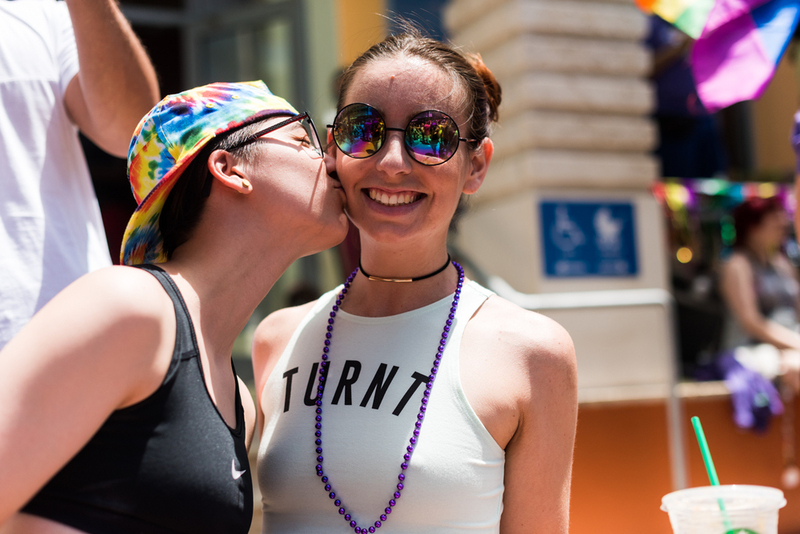 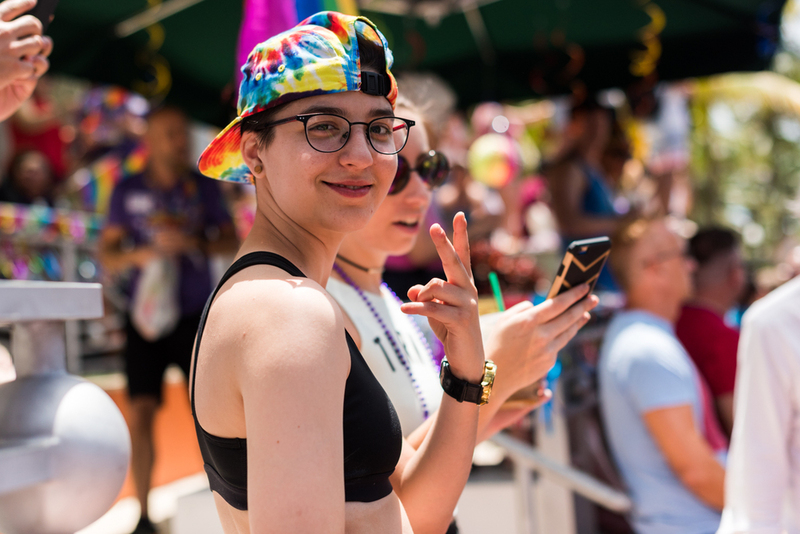 The city's official parade ran from 12-2 p.m., then the partying continued throughout the afternoon on the beach and street-side restaurants & bars. 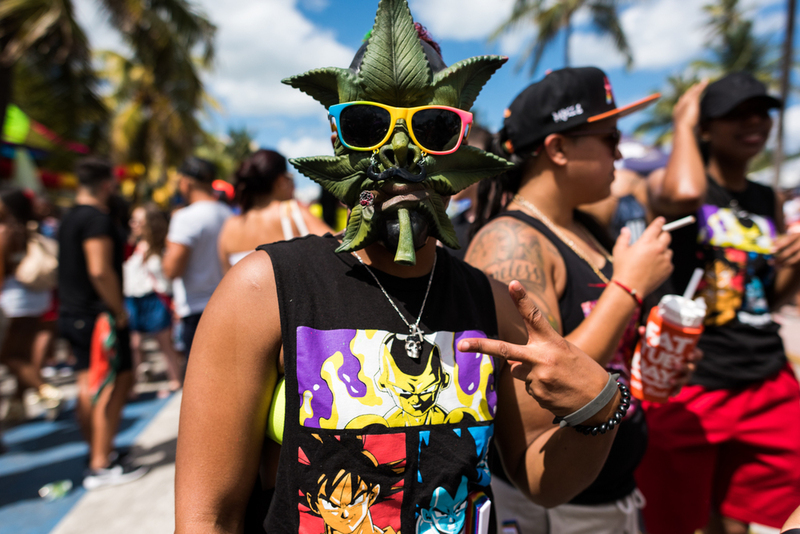 Slideshows for Miami New Times.